Check out these moisture-boosting bases for your parched skin. 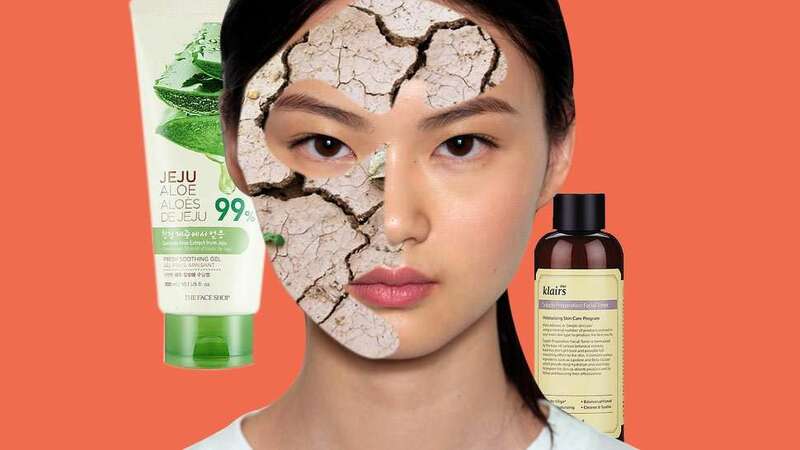 When moisturizer alone isn't camouflaging your dehydration, here are 15 hydrating foundations to save the day. 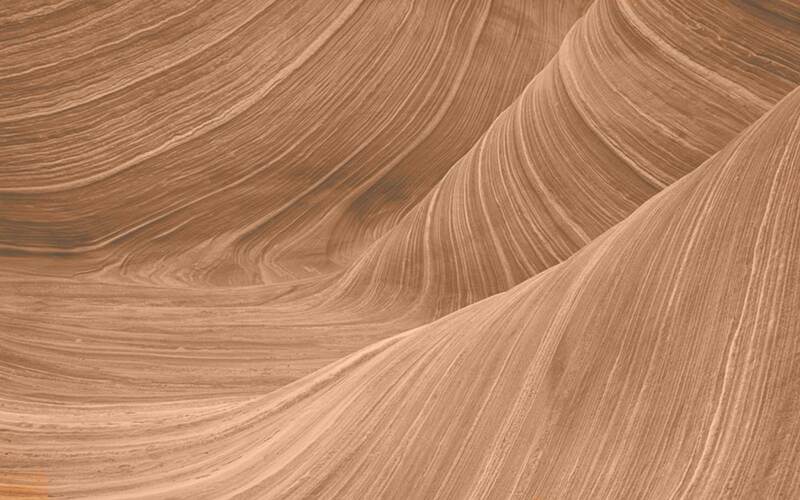 Choosing the best foundation for dry skin is a very thorough process. 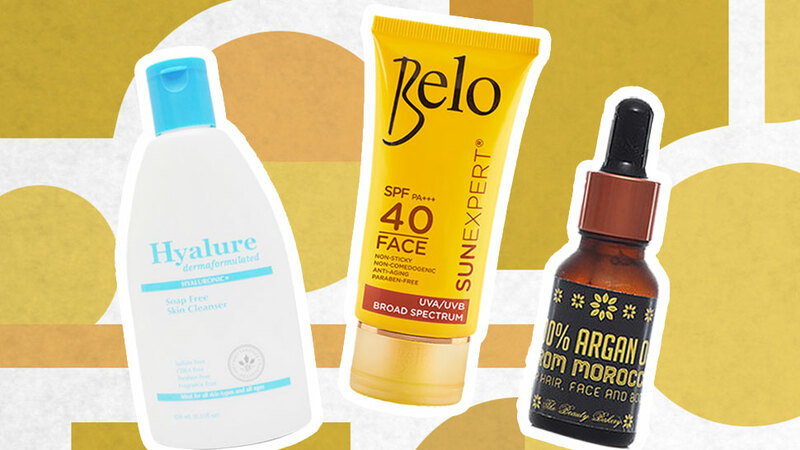 Good coverage and dewy finish aren't the only requirements—the product also has to be hydrating. 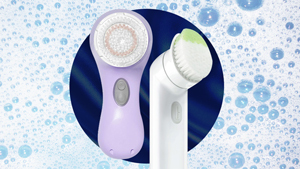 It has to be able to smooth out dry patches and lines, and remove all traces of dehydration and discoloration that skincare can't. While that sounds like a lot to ask from a foundation, believe it or not, these little miracle-workers do exist. In fact, foundations for this skin type don't even need to be ultra-creamy or oily to work, so those of you who thrive in the tropics won't have to settle for something less effective in the name of extra moisture. As humid weather veterans ourselves, we've tried our fair share of moisture-boosting bases that tick all the right boxes. Check out our picks below! This product's thin and watery texture feels more like putting on skincare than foundation, and it's not because it comes with a dropper. On the skin, it mimics the kind of glow you get after applying a serum, thanks to its hydrating satin finish. Got stuff to cover? 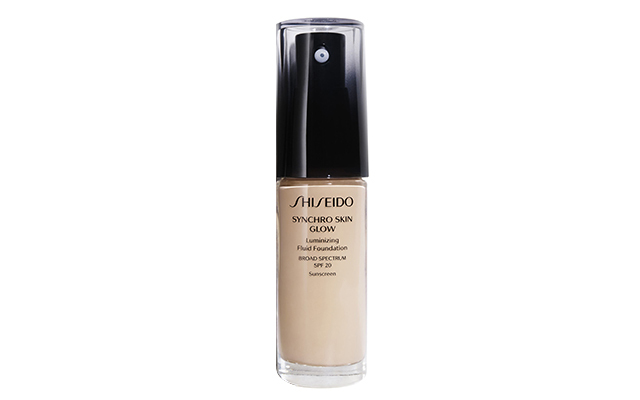 It has light yet buildable coverage that can hide minor discoloration to dark spots. 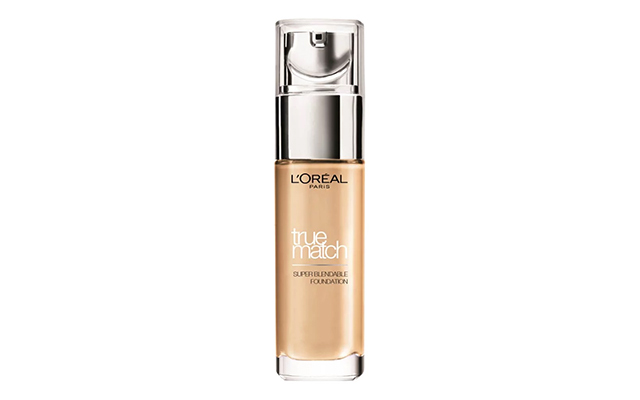 The wide color range of this foundation takes the guesswork out of picking your perfect shade. When applied, it leaves a flattering natural finish that stays put on dry skin even in humid weather. It has little specks of light-reflecting particles as well, which helps maintain that glowy look! 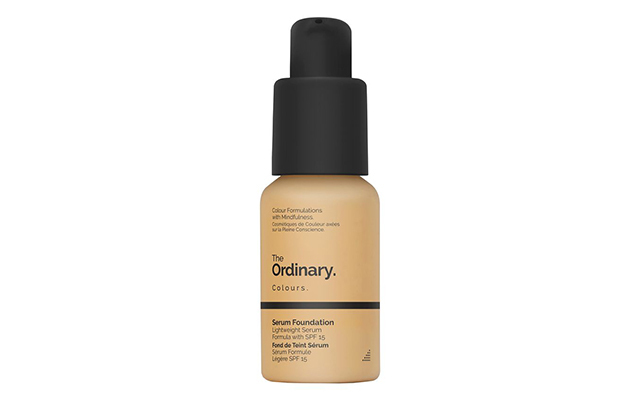 If you want a semi-matte complexion that looks anything but dehydrated, then you'll love The Ordinary's take on a serum-foundation. 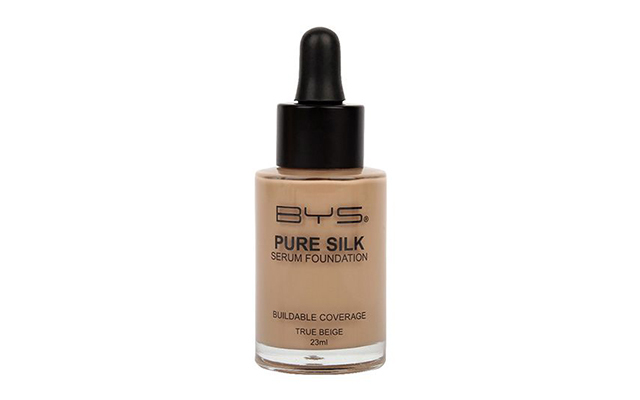 It's lightweight, has medium coverage, and surprisingly pigmented for such a thin formula. 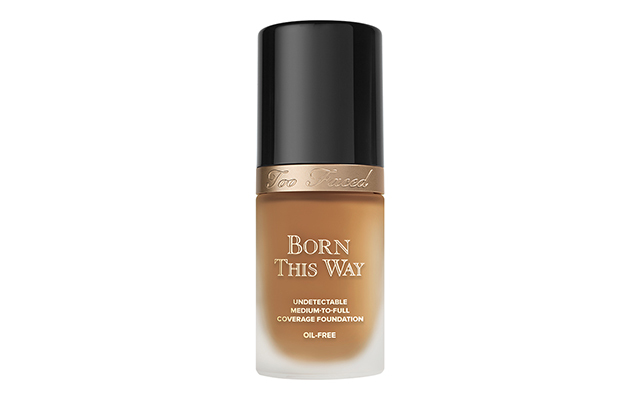 This cult-favorite from Too Faced is proof that oil-free foundation aren't just for oily skin. On top of leaving you with radiant finish and medium-full coverage, it has ingredients like coconut water and hyaluronic that'll keep your hydration levels at bay. 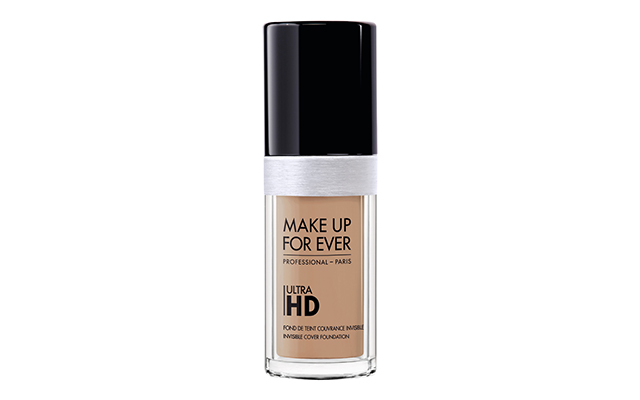 Formulated to create camera-ready coverage, the Ultra HD practically acts like an Instagram filter—blurring imperfections and giving a non-sticky dewy finish that a dry-skinned gal will love. Did we mention it comes in 40 shades, too? Makeup artists swear by the sheer and borderline undetectable coverage of this foundation. In fact, it's so watery that you can easily buff it into your body as well. Don't forget to shake the bottle to mix the pigments before you squeeze some out! This foundation wants your skin to look healthy from inside-out, so aside from evening out your skin tone and making it look freshly-moisturized, it's infused with nourishing ingredients that aid repair and SPF 15 to protect you from sun damage. 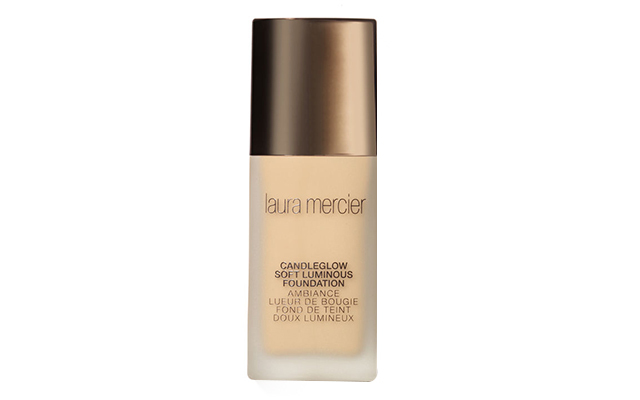 When you're not in the mood for that ultra-glossy vibe, opt for the soft-focus glow you can get from this foundation. We love how this has coverage without that mask-like feel, and it just sets so well that those with dry skin can skip setting it altogether. 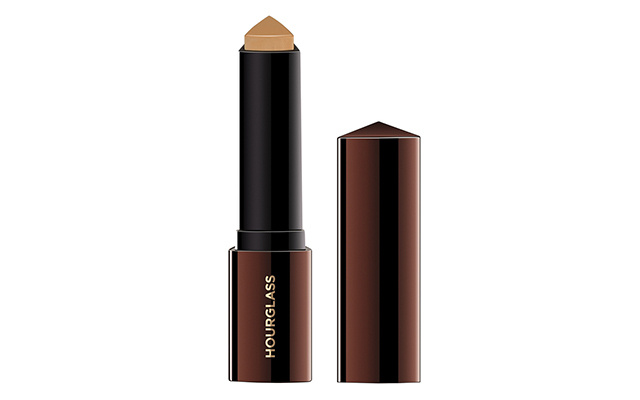 High coverage bases and dehydrated skin don't make for the best combination, but Hourglass somehow found a way to make it work. This skin stick not only practically hides everything you want it to, it's also creamy enough to just glide over dry patches and blend seamlessly onto your face. This foundation functions almost like a smart watch, but instead of tracking your steps, it synchronizes with your skin to provide it with ample moisture throughout the day. The result? Your skin looks fresh and even all day. The Diorskin Forever liquid foundation strikes the perfect balance between a hydrating and matte formula. It can mattify and conceal, yes, but it won't induce that tight and uncomfortable feeling that most oily skin-friendly bases tend to do. So if you're visiting some place hot and humid, this is definitely a budgeproof base to try. While you'd usually count on a primer to blur large pores and fine lines, this Hello Happy is more than glad to take over the job. 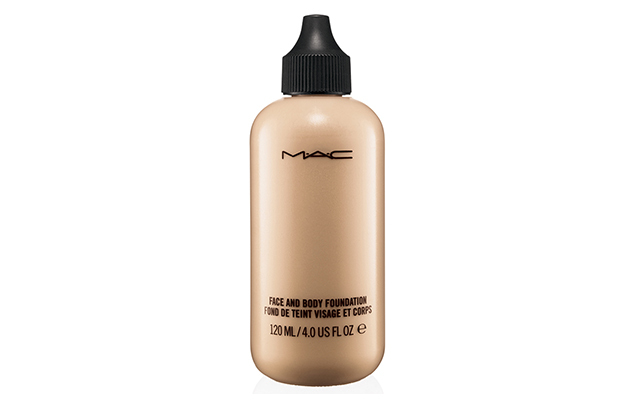 This foundation refines the texture of your skin as it evens out the tone, and because you can't go wrong with a bit of glow, it leaves a satin-matte finish behind. When you're having one of those midday dry spells, whip one of these babies out of your makeup bag for a moisture touch-up. 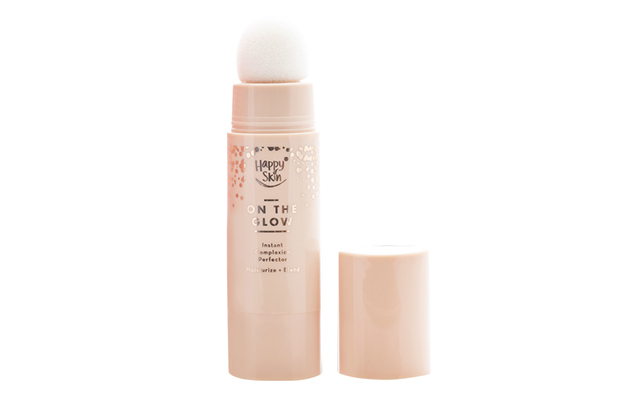 The sponge applicator allows for quick and easy application, and you can fill in the gaps where your makeup faded as well without looking cakey. Healthy-looking skin is only a few pumps away with this foundation—one layer helps achieve a natural glow, while two can give you that dreamy "glass skin" finish. Thanks to its shine-controlling properties, it'll also suit those with combination skin or an oily T-zone. 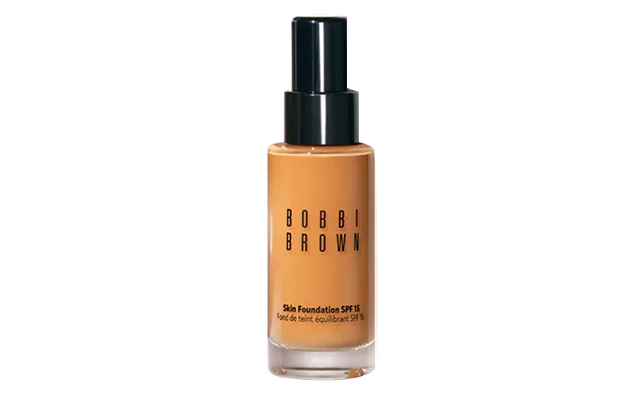 Bobbi Brown's classic formula practically does all the legwork for achieving the perfect dry skin-friendly base. It hydrates without feeling heavy (it's water-based and oil-free! ), gives adjustable, non-cakey coverage, and best of all, lasts for hours on end.